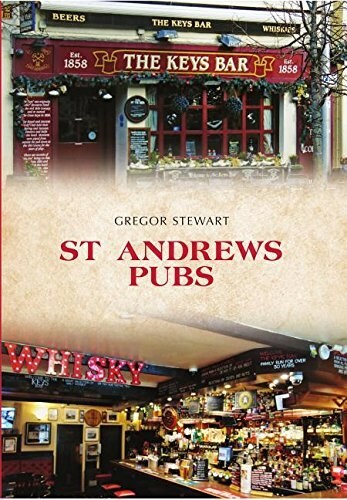 Despite its relatively small size, the City of St Andrews boasts more than its fair share of pubs. With most contained within the boundaries of the medieval town centre, each offers its own long and unique history. Discover the tales behind the names, explore the town's best '19th holes', where golf legends of the past and present have enjoyed a drink, or relax in the basement bar where Prince William and Kate Middleton famously courted. From the traditional, such as the Central, a long established pub with a large central bar, to the modern, such as the Rule, providing contemporary facilities within a historic building, St Andrews has pub to suit everyone.